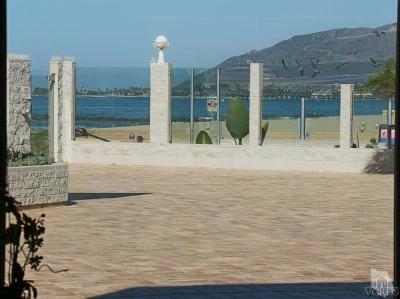 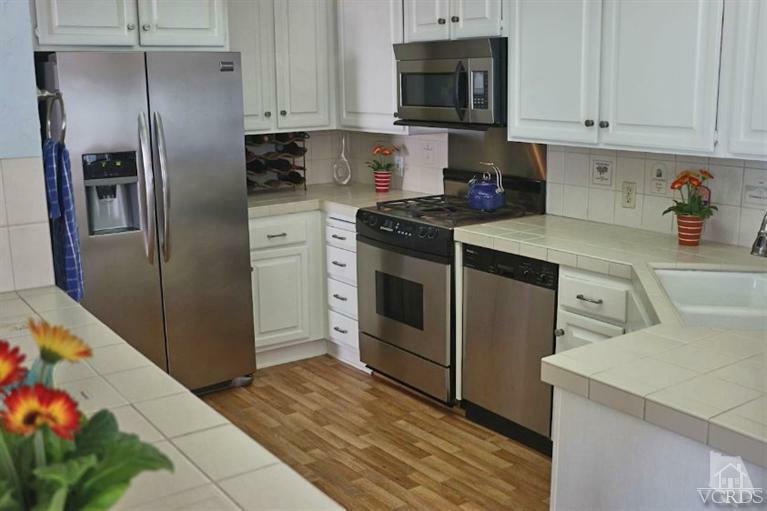 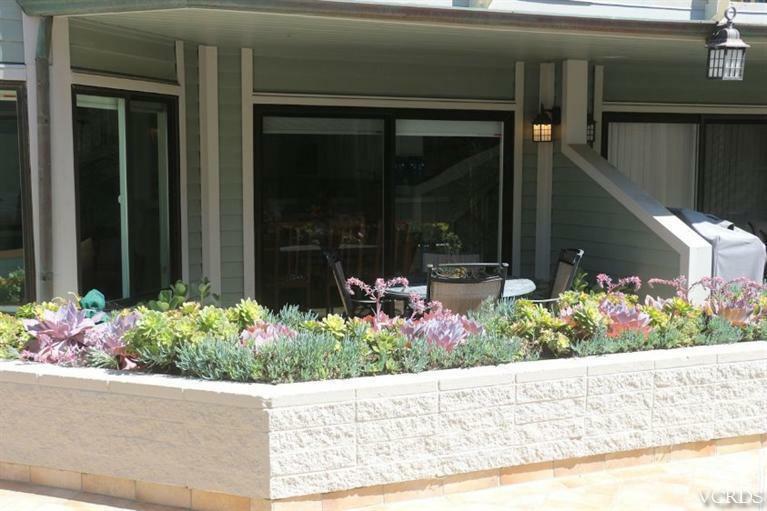 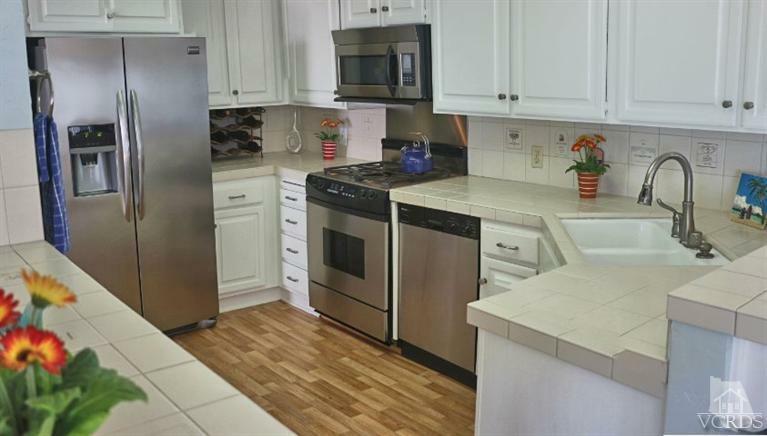 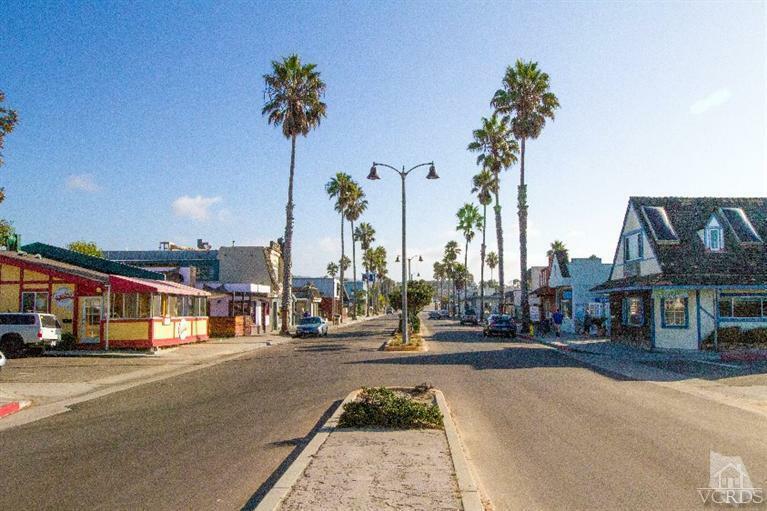 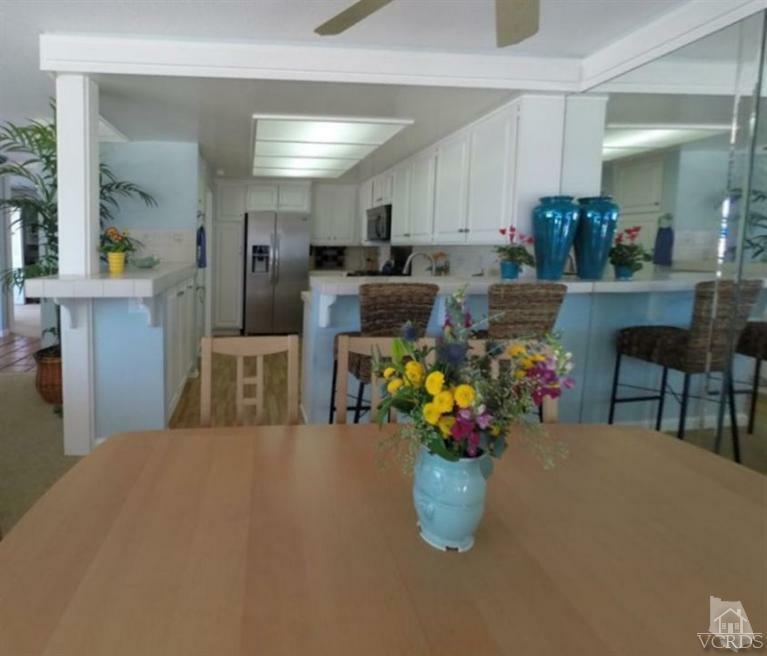 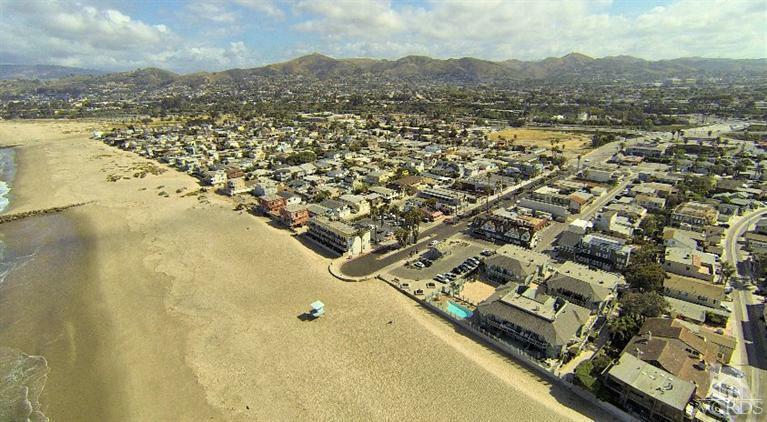 STEPS TO BEACH and ocean as well as restaurants, shopping and a short walk or easy bike ride to Marina Park, Ventura State Beach, Ventura Pier, Aloha Steak House and vibrant downtown Ventura! What a rare and wonderful opportunity to live in this unique oceanfront complex! 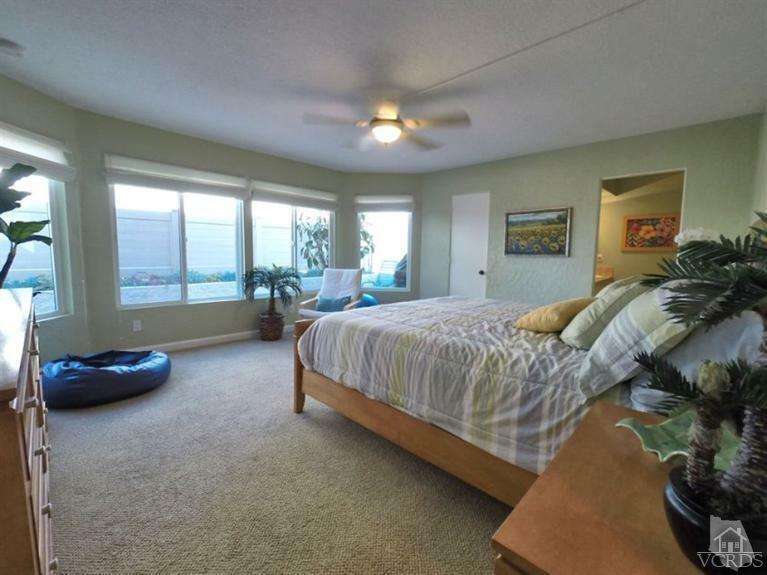 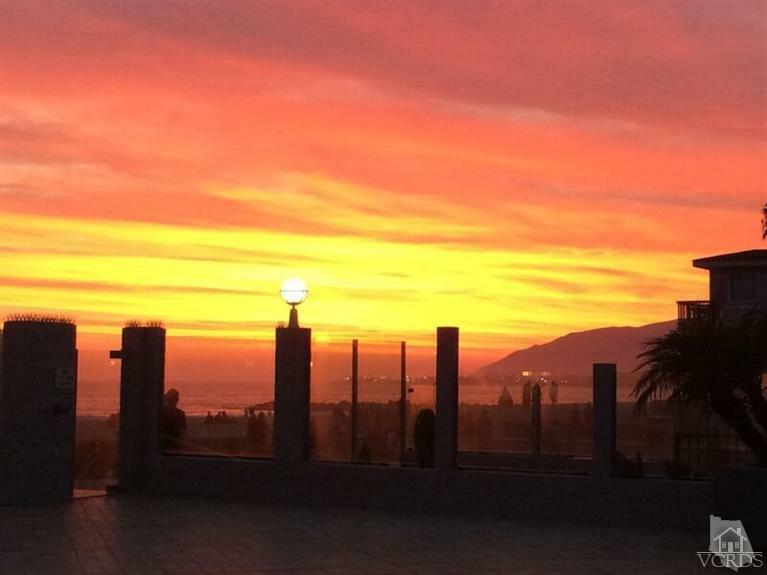 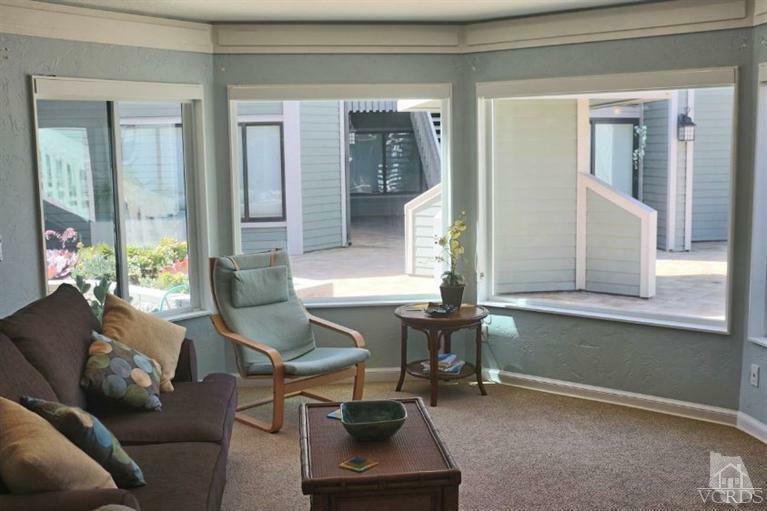 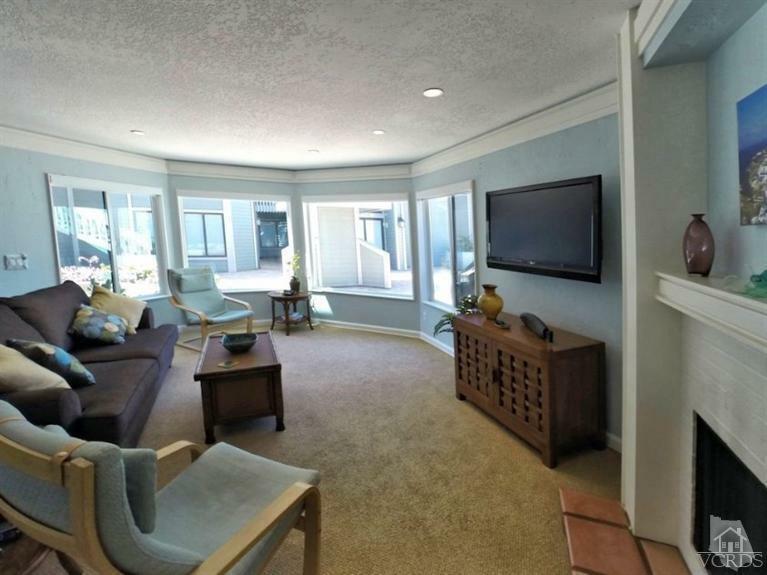 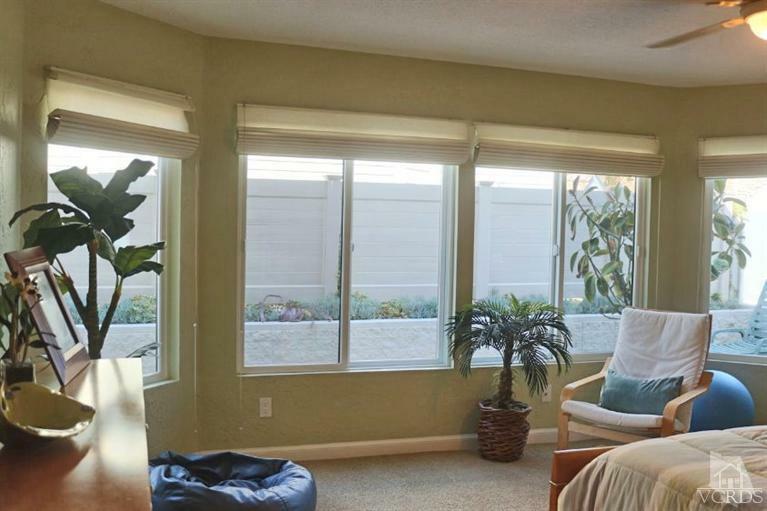 Beautiful ocean, islands, Ventura Pier and Taylor Ranch views from your living room! 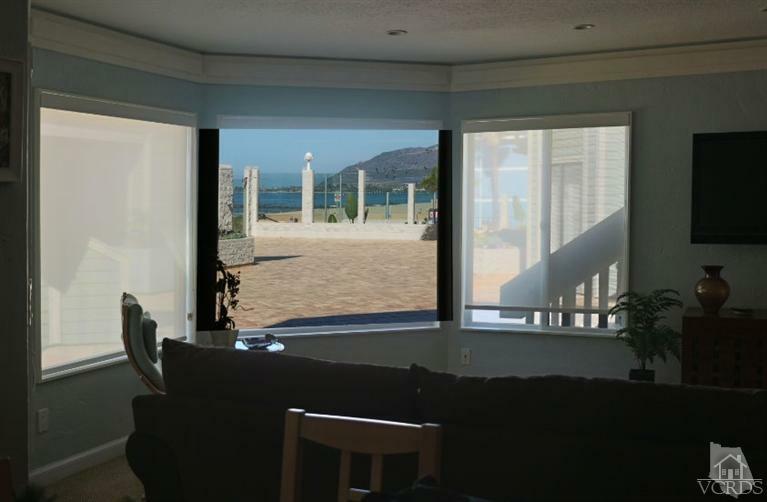 Ocean views from the master bedroom and both patios. 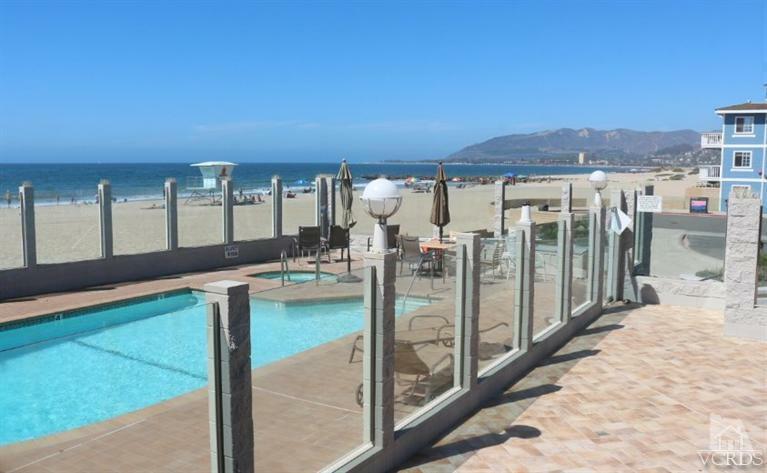 Located where Seaward meets the Sea with an assortment of restaurants and Ventura's finest sports bar - Social Tap! 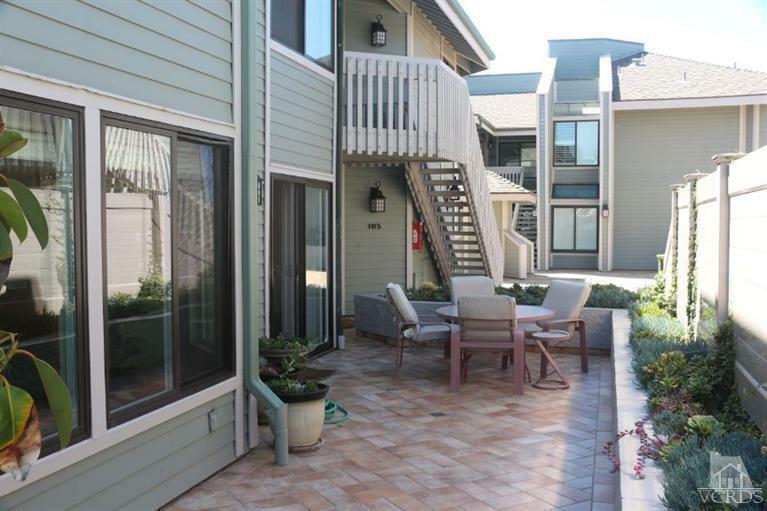 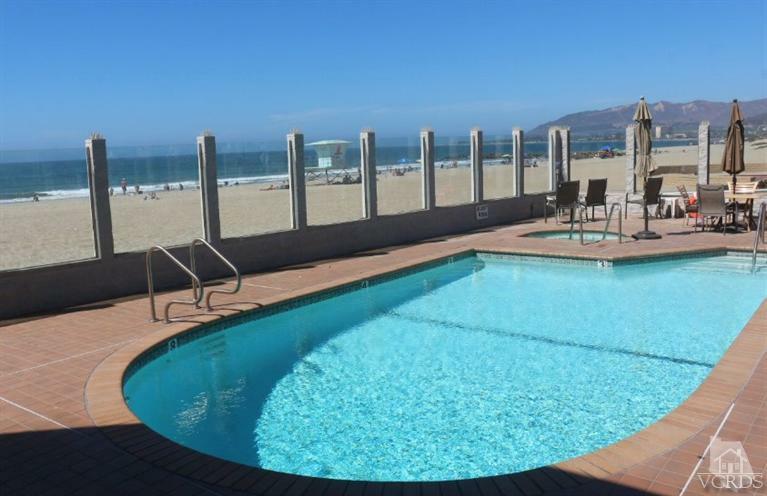 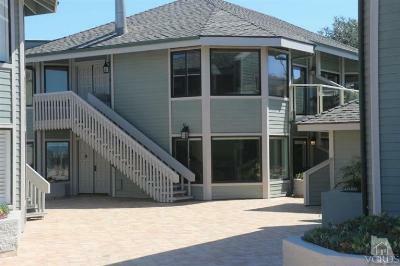 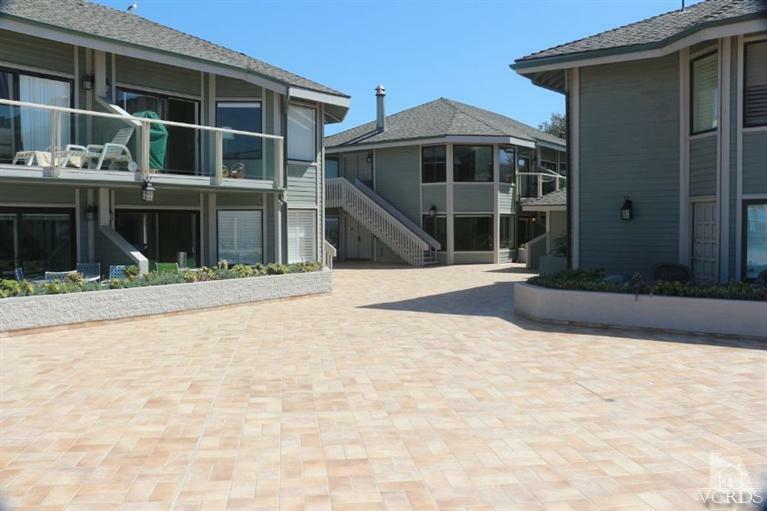 This is the only true oceanfront condominium complex in Ventura! 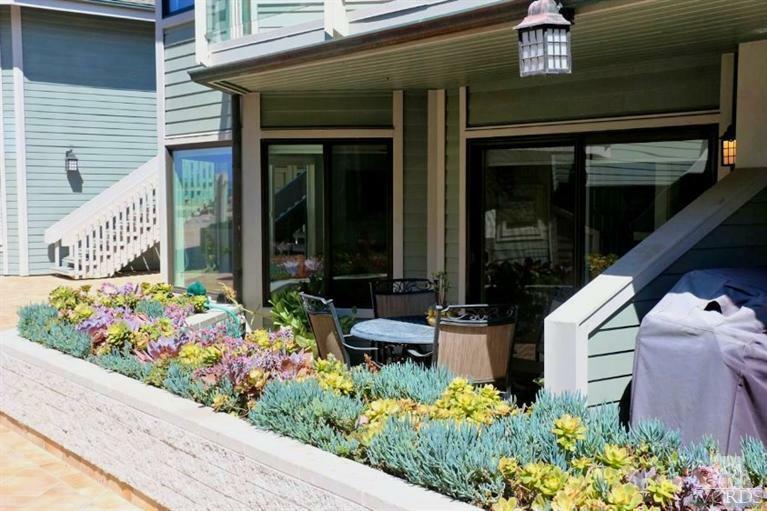 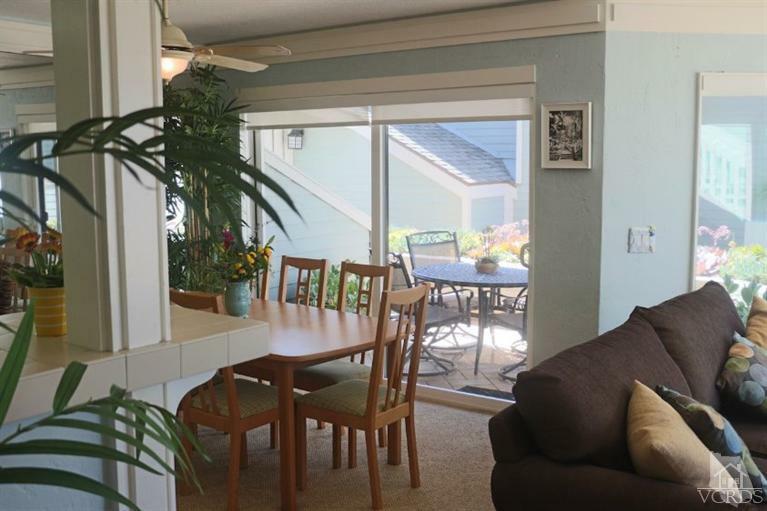 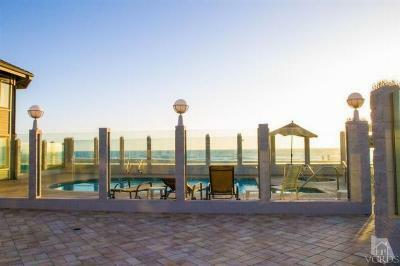 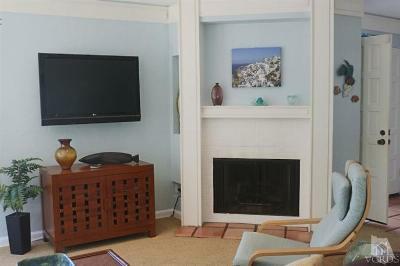 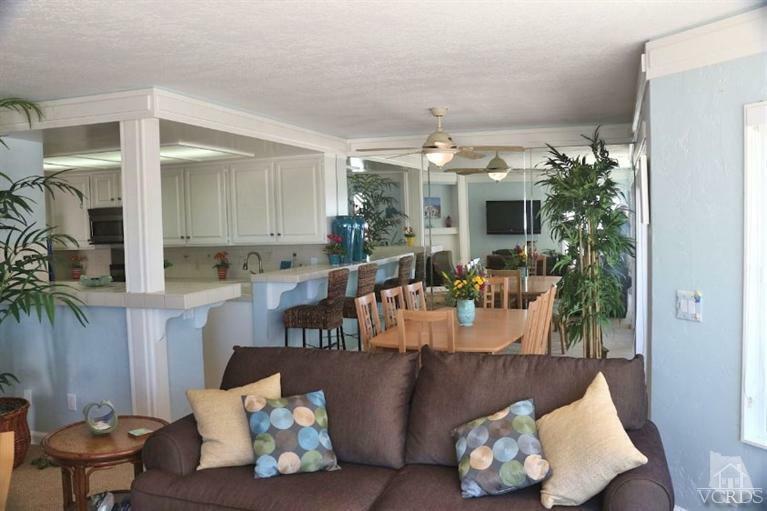 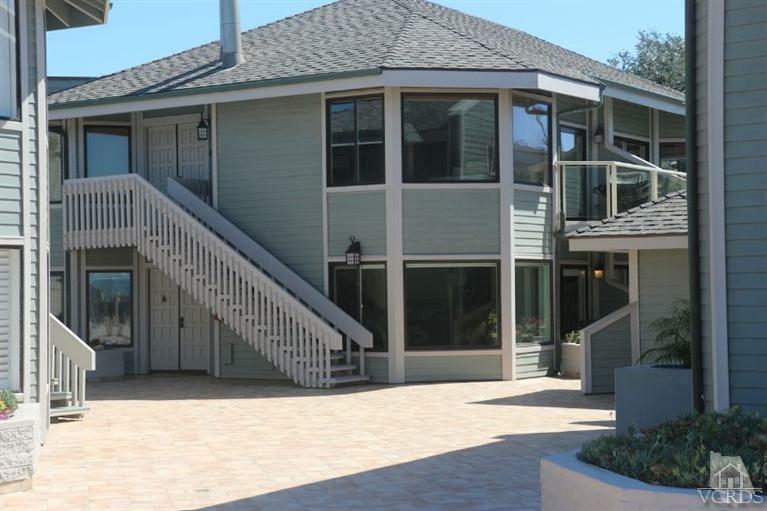 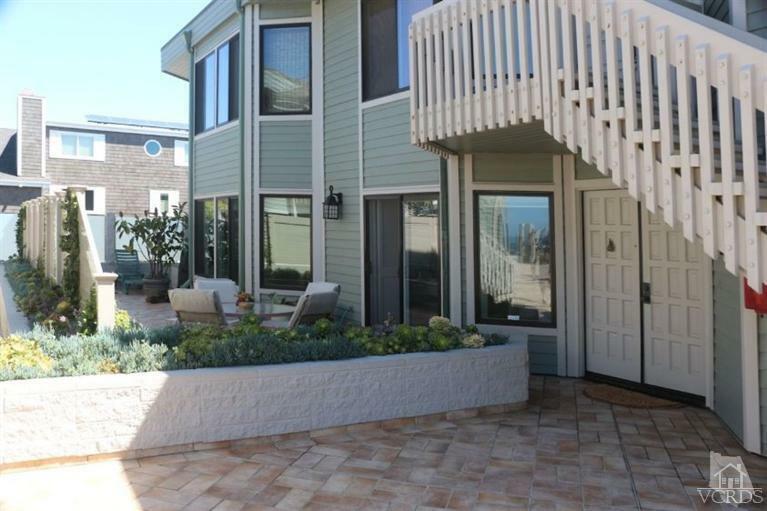 Tasteful dcor and a convenient comfortable floor plan make this the very best ocean view opportunity in town. 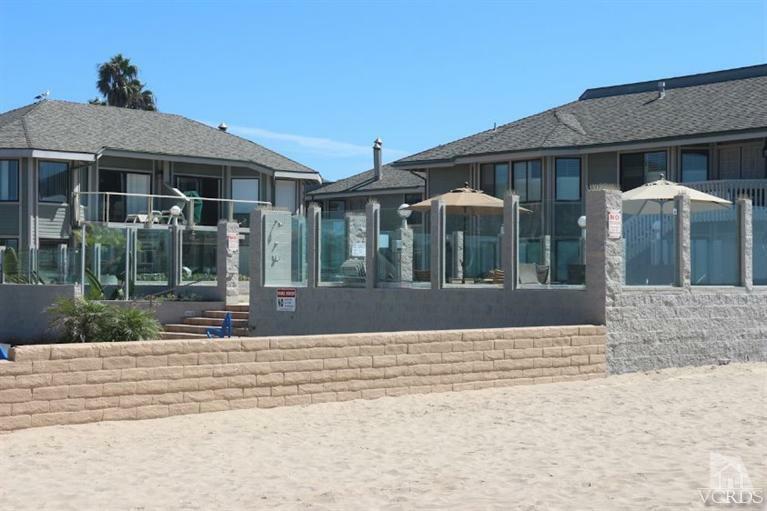 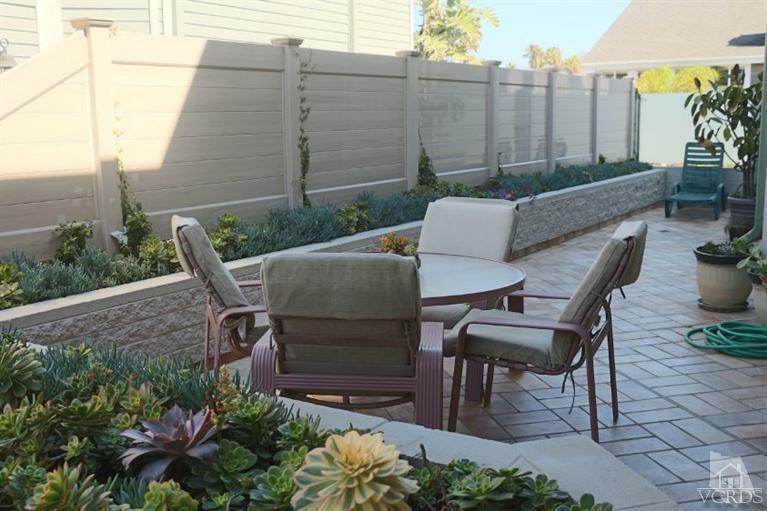 The beach front pool and the court yard are wind protected by glass fencing. 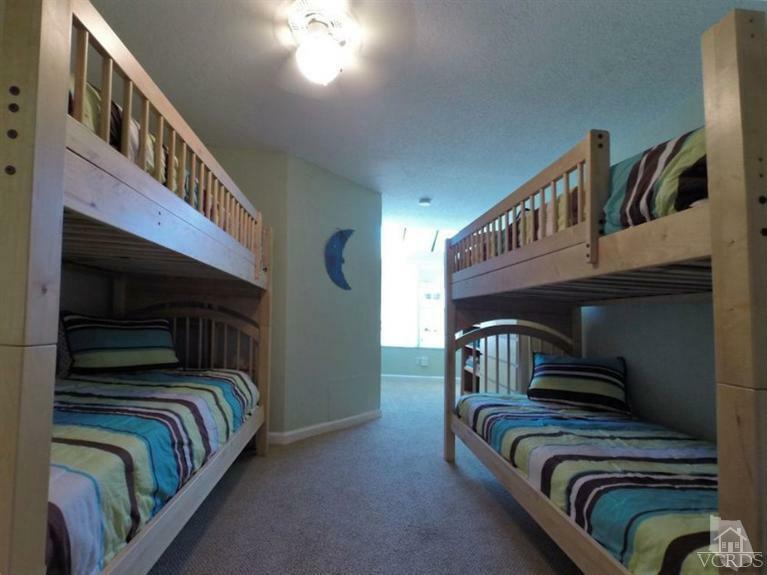 Lots of secure underground parking with plenty of guest parking and a storage unit are all part of the deal! 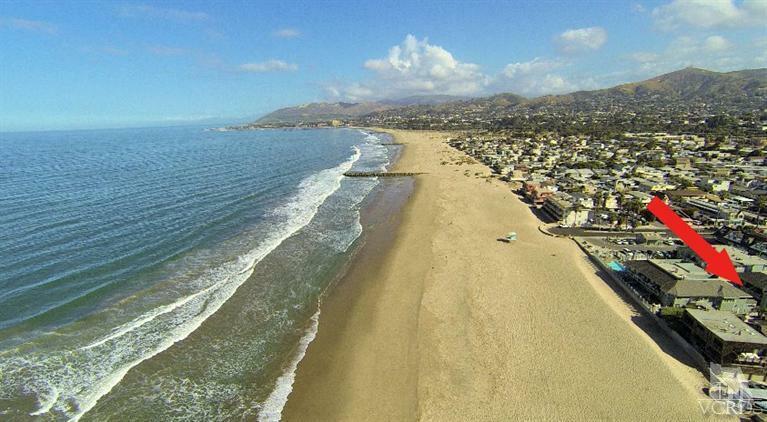 From Santa Barbara to the Mexican border - NOTHING ELSE COMPARES!